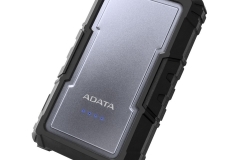 Taipei, Taiwan – July 20,2017 – ADATA Technology, a leading manufacturer of high performance DRAM modules, NAND Flash products, and mobile accessories today launched the D16750 power bank. 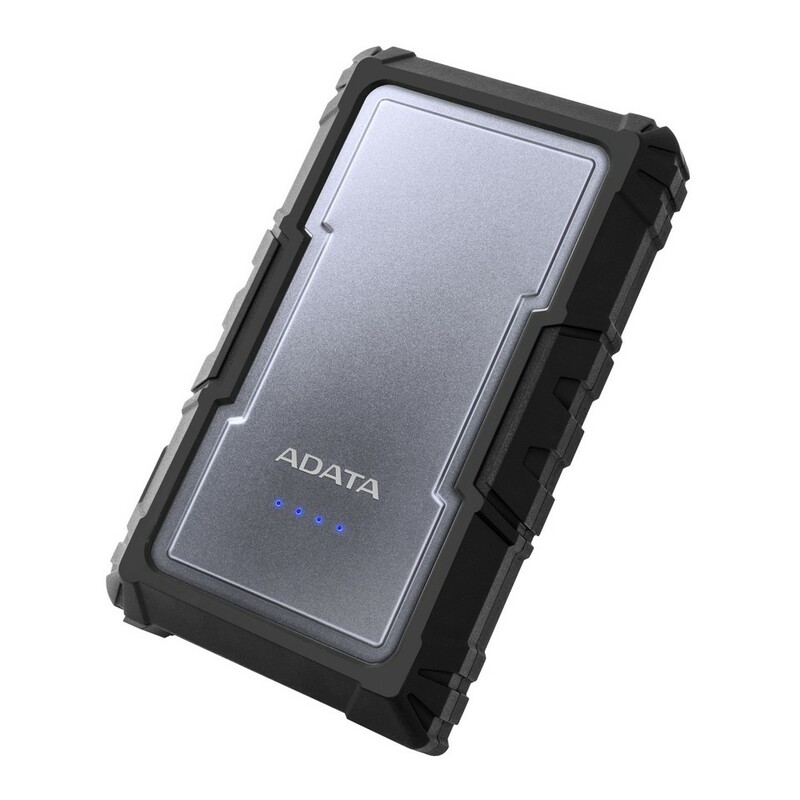 Designed for utmost endurance, the product features IP67 dust and water proofing plus enhanced shock resistance. 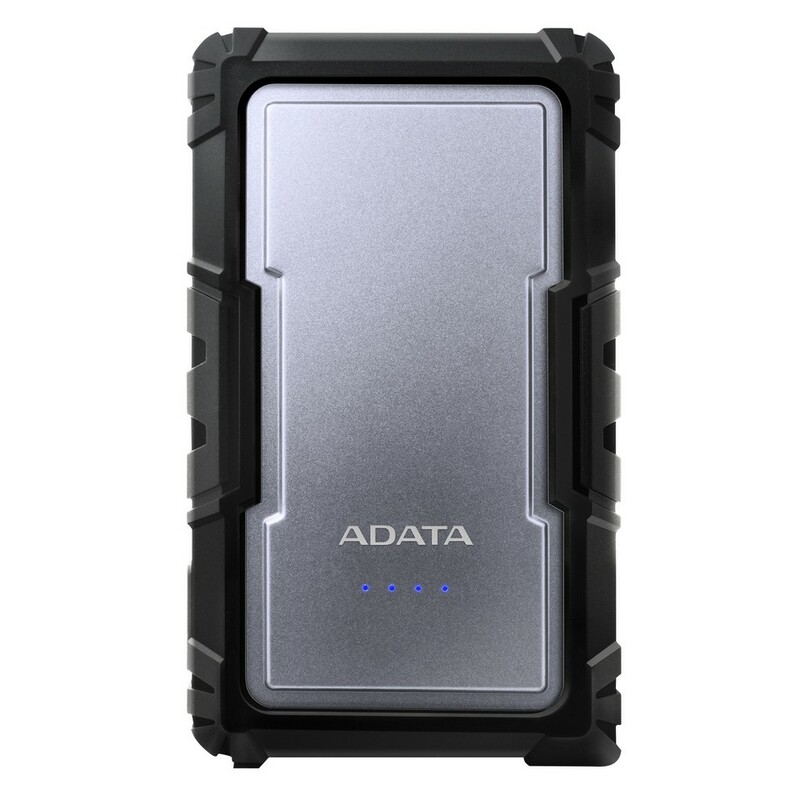 While ADATA has produced durable power banks before, the D16750 signifies an initiative to add high capacity models to the segment, with LG premium cells packing 16750mAh. The D16750 goes beyond simple design, combining sandblasted aluminum and rugged silicone coating. It can recharge two devices at once and helps literally empower active, mobile, and diverse lifestyles. 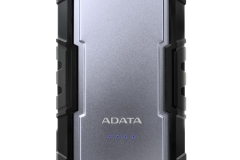 Releasing initially in silver, blue and green versions of the D16750 will launch at August.